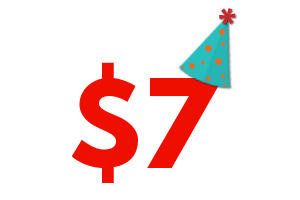 Celebrate our progress and plans with a birthday donation. We have work to do before 2020. 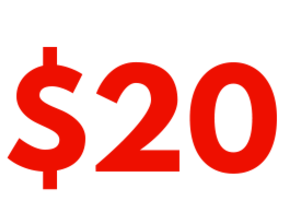 Help us get there with a $20 gift! On September 25, 2017, SA2020 turns 7! What began as a community vision created by nearly 6,000 San Antonians is now a full-fledged nonprofit working everyday to make that vision our reality. We're proud of the work we've done together over the last 7 years, and we absolutely can't wait for what we have planned for the future. For the next 20 days, we're fundraising to celebrate our progress so far and our plans for what's ahead. We hope you'll join us and donate $7, $20, or whatever amount you'd like. As we've been proving since 2010, we can do big things when we all pitch in, little by little. A new and improved SA2020.org—see the update on September 25th!